If you have any suggestions or changes, you can tell me. The original file is on adobe illustrator. 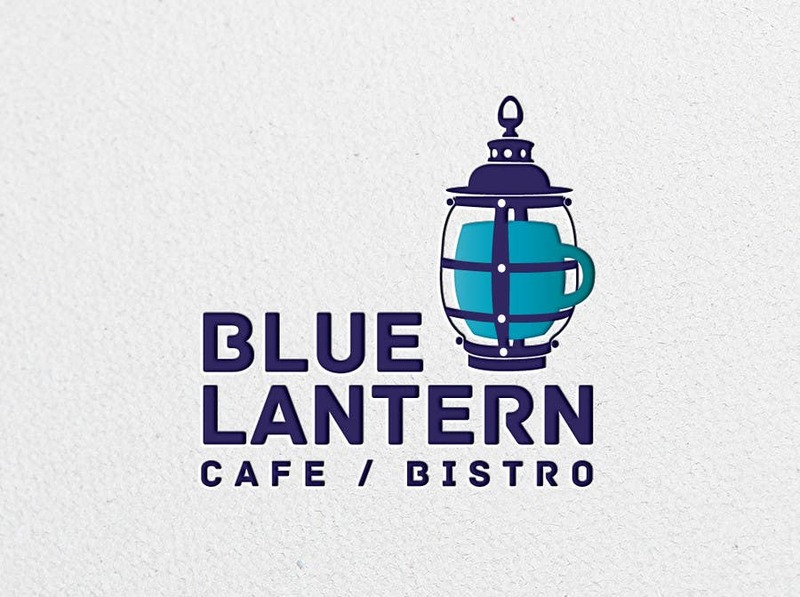 Nice work, new sub-title "Mediterranean Bistro & Bar"
ok ill do the changes right now and upload the new one, thanks!